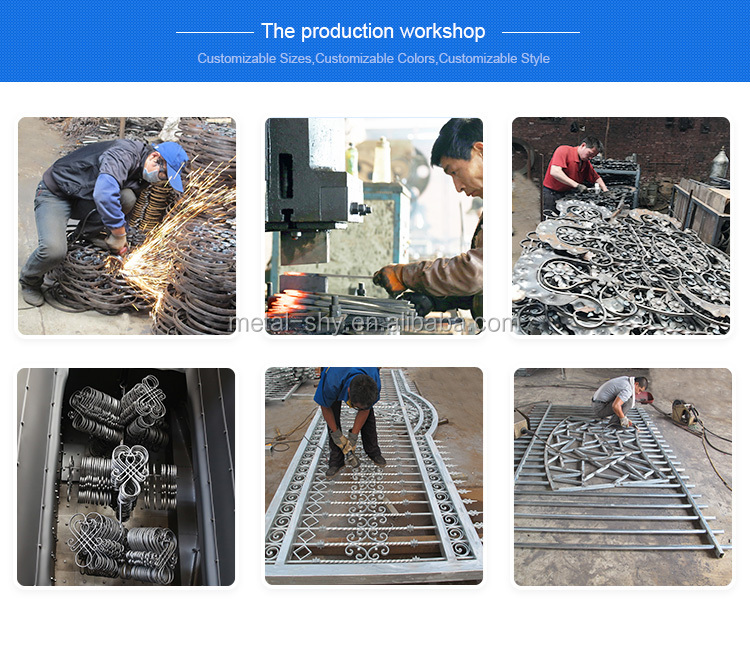 Construction , Gates, Fences, Stairs. 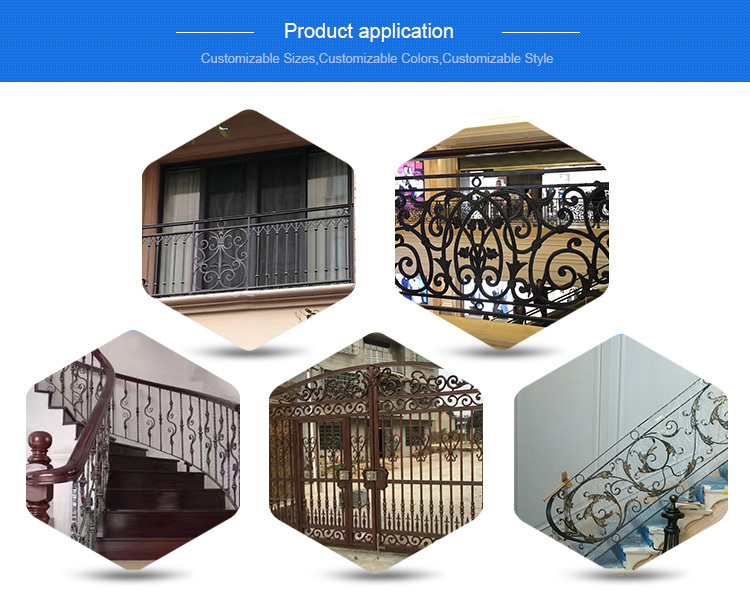 Lead Time: 30 days after order confirmed. 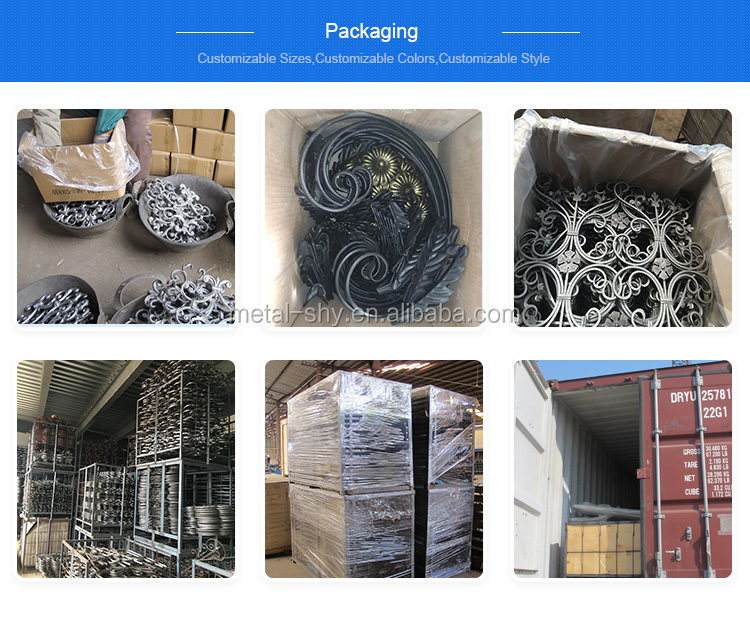 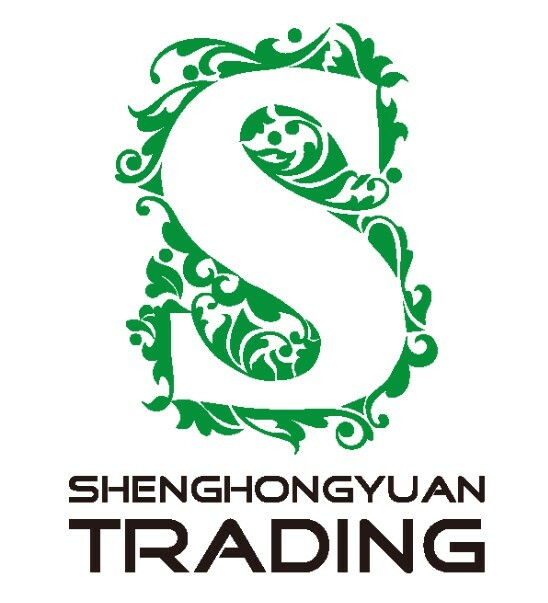 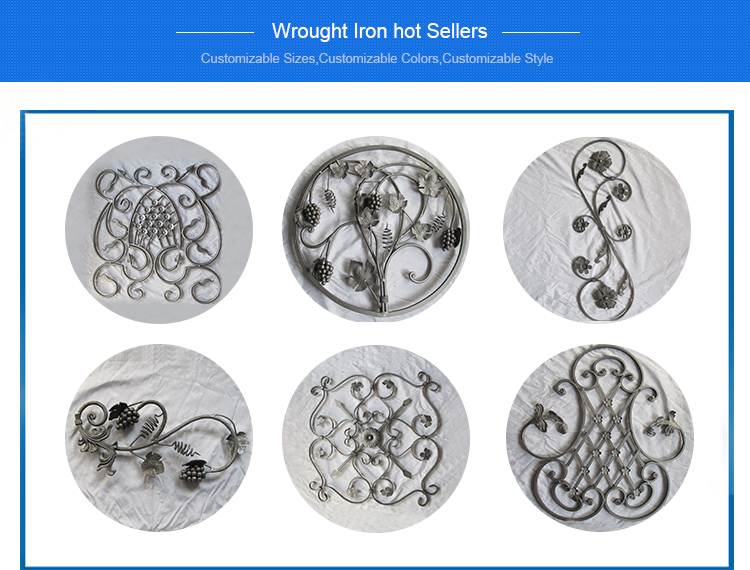 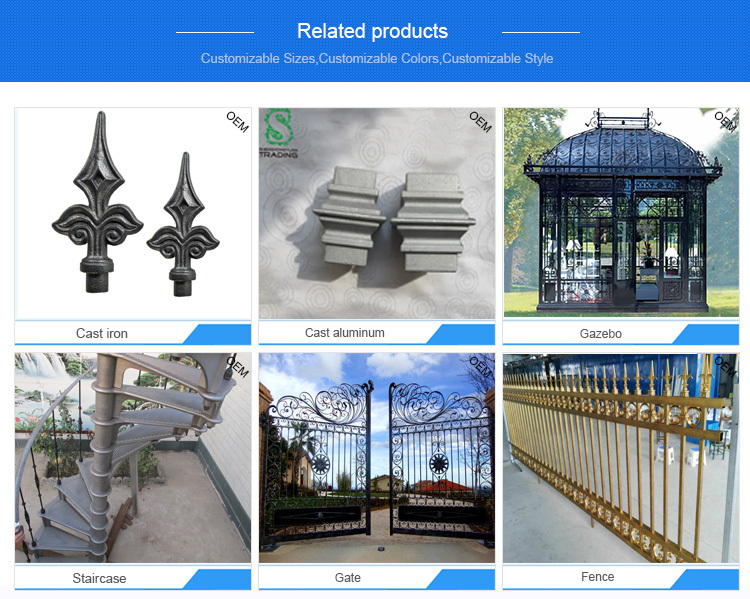 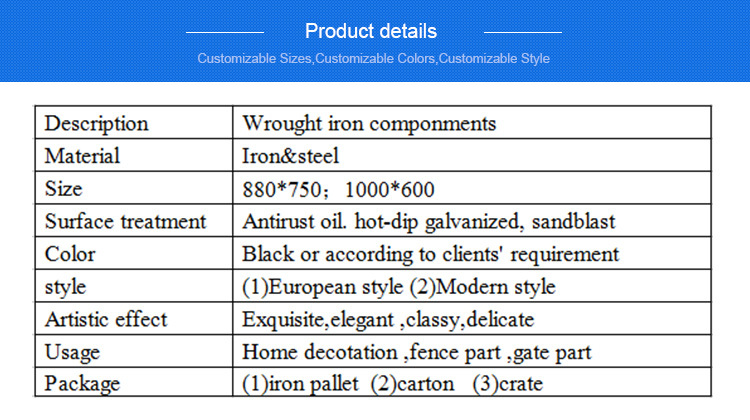 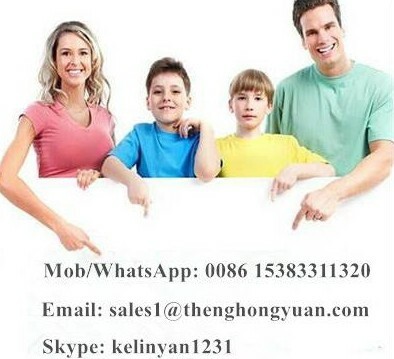 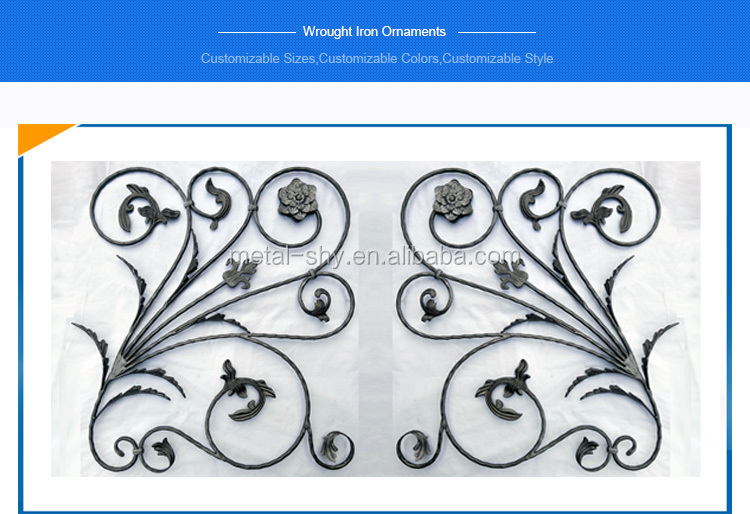 Welcome to contact us if any inquiry about wrought iron products.